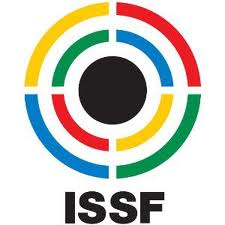 Where can I find Glen Innes Pistol Club? 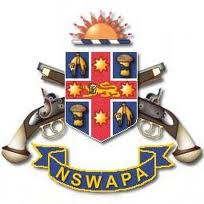 Glen Innes is located approximately 600kms north of Sydney at the intersection of the New England and Gwydir Highways. 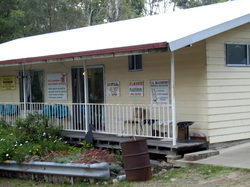 Glen Innes Pistol Club is located on Bradleys Lane in Glen Innes. 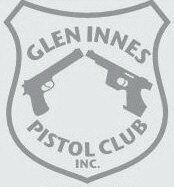 Please scroll down for maps and instructions for finding Glen Innes Pistol Club. 1) Follow the New England Highway otherwise known as Church St through town. 2) Turn onto Lang St and follow Lang St until you see the saleyards on your right. 3) Turn left onto Bradleys Lane. 4) Turn right into the Pistol Club gate and follow the driveway to the clubhouse. Please refer to the maps below for our exact location.